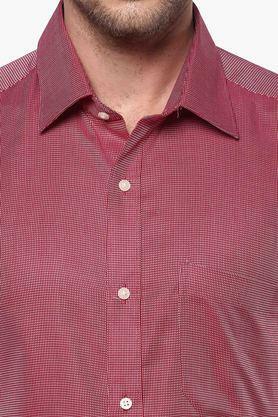 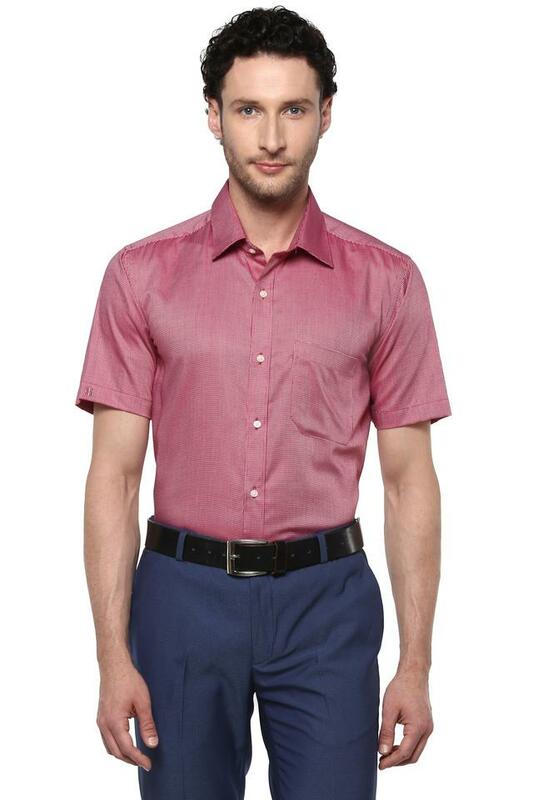 If elegance is your style, then this formal shirt from Raymond is a perfect pick for you. 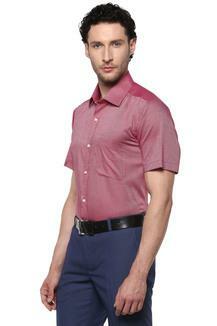 Made from good quality fabric, it will keep you sweat free all day long. Besides, it also features perfect fit design, printed pattern and half sleeves that add design to it. 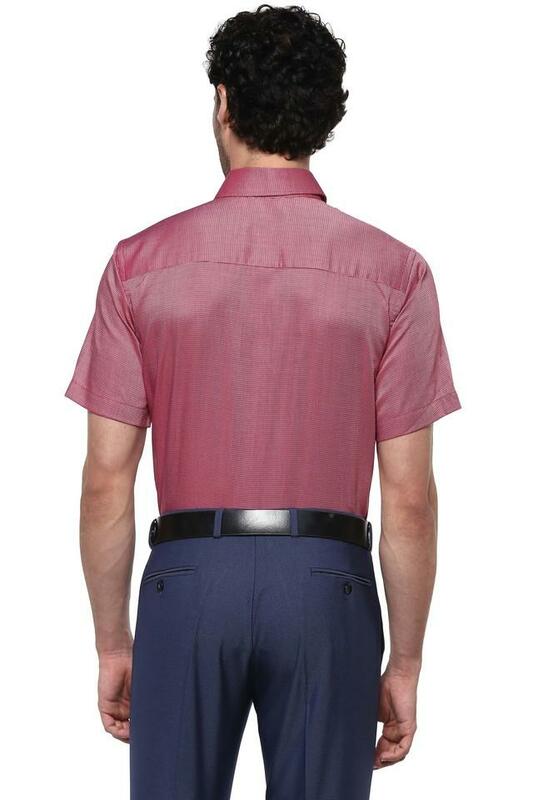 Keep your formal look simple yet stylish as you wear this shirt. 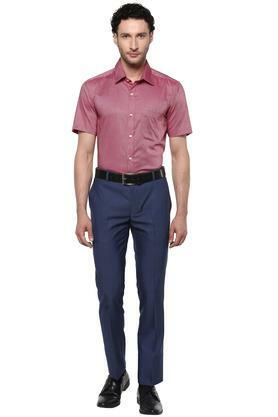 Wear it with a pair of trousers and derby shoes.